Are you ready to experience one of life’s greatest adventures? 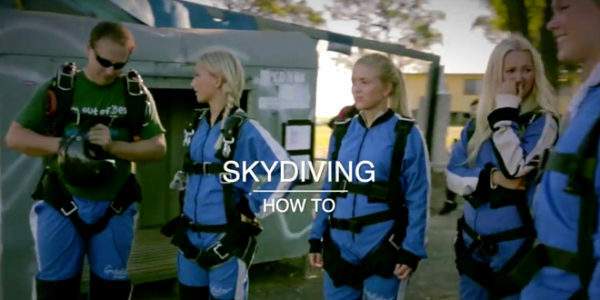 Tandem skydiving is the ideal way to experience the thrill of skydiving for the first time. 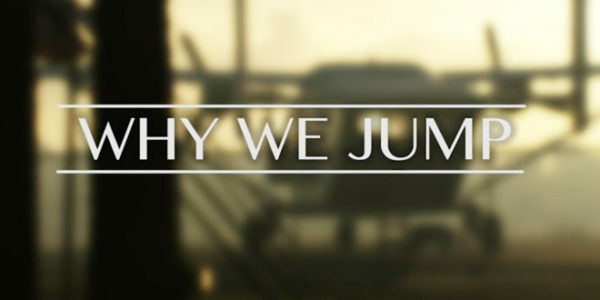 We’ll team you up with one of our experienced instructors and have you trained and ready to jump in less than an hour! No previous experience required! Are you ready to skydive solo? If you dream of becoming a licensed skydiver, the Skydive Pennsylvania AFF Program is for you! With the assistance of our certified instructors, you’ll learn to skydive safely and confidently and begin the journey towards earning your skydiving license. 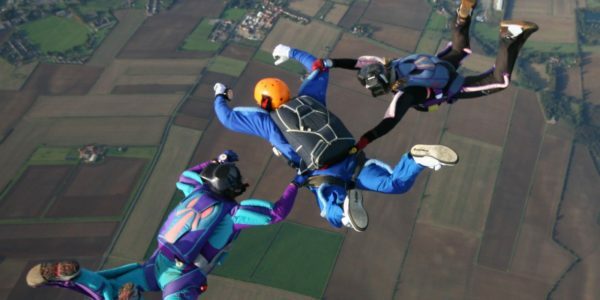 Are you an experienced skydiver looking for a DZ to call home? 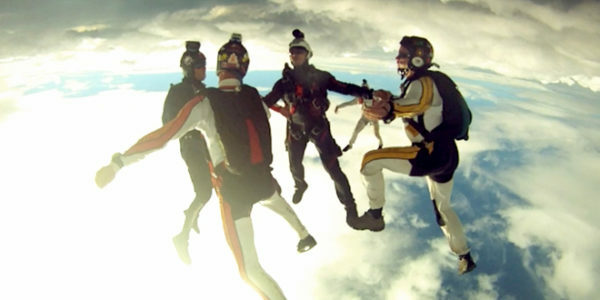 Skydive Pennsylvania welcomes sport jumpers of all skill levels to join our fun jumper community. Whether you live in the Pittsburgh area or are just passing through, we hope you’ll come join us soon! 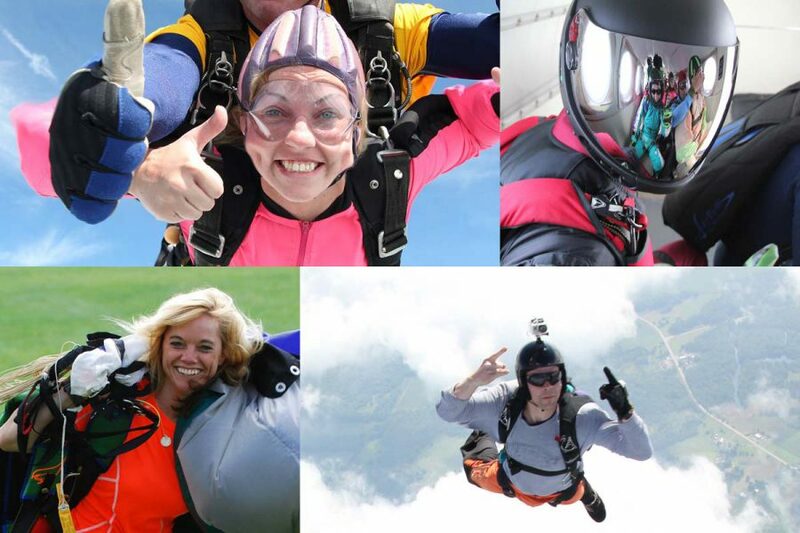 Skydive Pennsylvania has been providing world-class skydiving near Pittsburgh, PA for more than 20 years! 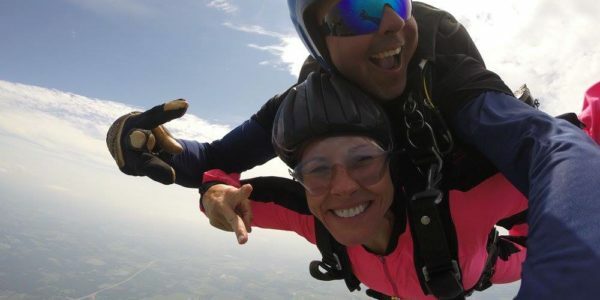 Located at the Grove City Airport in Mercer, PA, Skydive PA is Western Pennsylvania’s premier skydiving center and serves guests from the Pittsburgh, Erie, and Youngstown area. At Skydive Pennsylvania we are dedicated to providing quality skydiving experiences with a focus on safety. Our meticulously maintained equipment, turbine aircraft, and highly experienced team of USPA licensed instructors ensure that each of our guests has a truly unforgettable skydiving experience. Whether you’re looking to make your first tandem skydive, earn your skydiving license, or join our fun jumper community, Skydive Pennsylvania welcomes you!